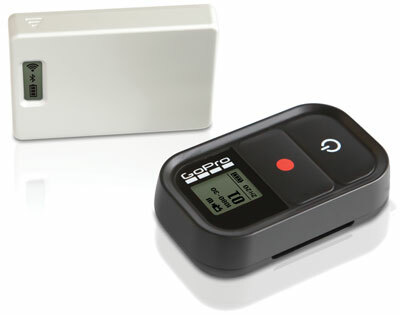 GoPro adds the ability to control their Hero 2 devices through a WiFi remote. You will also be able to monitor your live camera feed through an iOS or Android device. GuardBot is an unique piece of equipment. It can basically go anywhere, you have to see it to believe it!